For the best combo of affordability, fun and togetherness, the Smoky Mountains can&apos;t be beat. Here you&apos;ll find a unique mix of one-of-a-kind shopping, stunning natural beauty, plenty of privacy and tons of entertainment options. New York and Chicago might be a fashionista&apos;s dream destination, but if you want this season&apos;s hottest looks without the extravagant prices, Gatlinburg and Pigeon Forge, TN should be tops on your list. Not only will you find fantastic bargains on brand names at the expansive outlet malls, but the arts and crafts community offers unique finds for your home, too. Top it off with a trip to one of America&apos;s premier Christmas stores, and it&apos;s easy to see why the Great Smoky Mountains is the perfect destination for a shop-till-you-drop weekend. 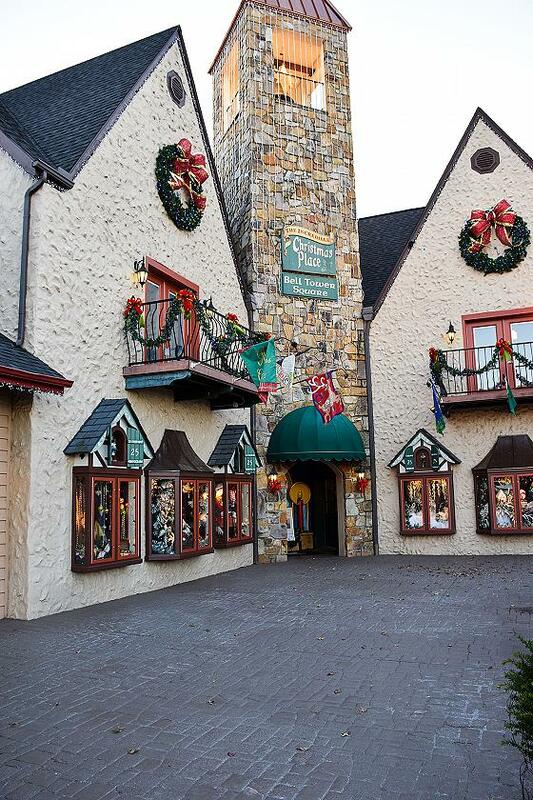 If holiday gifts are on your shopping list, start your excursion at Christmas Place, the South&apos;s largest store dedicated entirely to Christmas. Inside you&apos;ll find dozens of beautifully decorated trees, hundreds of keepsake ornaments, and endless ideas for unusual gifts to suit everyone on your list. Get started on your holiday shopping, or snag a few rare finds for your home and tree while you&apos;re in town. Looking for one-of-a-kind treasures you just can&apos;t find at home? Head for the Great Smoky Mountain Arts & Crafts Community. This 8-mile loop is just minutes from downtown Gatlinburg and home to more than 120 working artists. With handmade works of art ranging from delicate silver earrings to brilliantly colored stained glass lampshades, there&apos;s something for everyone on your gift list - including you. Along the way, you&apos;ll also find plenty of places to grab a snack or just rest your feet while you show off your finds to your girlfriends. With skills handed down from generation to generation, these Smoky Mountain artisans create some of the most beautiful artwork available anywhere. You&apos;ll find wood carvers who learned their craft through the patience and training of grandfathers and great-grandfathers, and who are still creating stunning pieces filled with the rich history of the area. Pick up a hand-turned wooden dough bowl and you&apos;ll see it&apos;s exactly like those used by generations of Appalachian settlers. Admire the style and quality of a patchwork quilt and you&apos;ll immediately notice the traditional stitching and finishing that went into its creation. Every piece is a story you can take home with you. And, of course, no shopping trip to the Smokies is complete without a stop at Sevierville&apos;s Tanger Outlets, where great deals on everything from housewares to diamond rings await you. The only one of its kind in Tennessee, this mall is a shopper&apos;s paradise from Black Friday until Christmas, but to avoid the crowds and still save big, schedule your trip during the week. 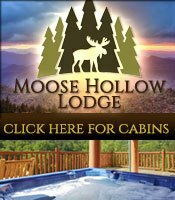 You can do a girls&apos; weekend in a hotel anywhere, but for an unforgettable experience in the Great Smoky Mountains, go for the extraordinary and book your own private cabin in the woods. There is plenty of space to spread out all the treasures you found on your shopping spree, plus some much-needed peace and quiet that only the mountains can provide. 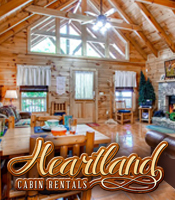 Cabins are close enough to the city for quick shopping trips while still maintaining that away-from-it-all feeling. 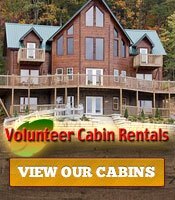 Not only that, but with cabins that comfortably sleep up to 20 people, it&apos;s an economical choice, to boot! At the end of a busy shopping day, you&apos;ll love being able to curl up in front of the fire while you dish about your day and make plans for tomorrow. All that shopping is exhausting, so don&apos;t forget to book an in-room massage for you and your friends, before capping the night off with a dinner of your favorite comfort foods cooked right in your own kitchen. In the morning, you&apos;ll savor the view from your porch while you sip a steaming mug of coffee and make plans for the day to come. More shopping? Maybe take in a show? Or perhaps a ride to the top of Gatlinburg&apos;s Space Needle is on the agenda. Regardless of your choice, after a peaceful evening and a quiet breakfast, you&apos;re ready to go. The fact is, there are so many things to see and do in Gatlinburg and Pigeon Forge that you&apos;ll want to return again and again. In addition to shopping and scenery, be sure to check out the wide variety of musical and comedy shows, the museums such as Titanic Pigeon Forge, the amusement parks, and the seasonal attractions as well. 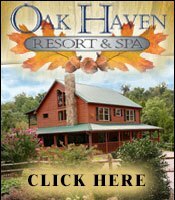 Whatever your ideal girls&apos; weekend looks like, you&apos;ll find it here in East Tennessee. We hope to see you soon.